The decision to leave Steenberg Vineyards after 15 years to focus exclusively on Silverthorn Wines, will see John Loubser taking this specialist Méthode Cap Classique producer to new heights. 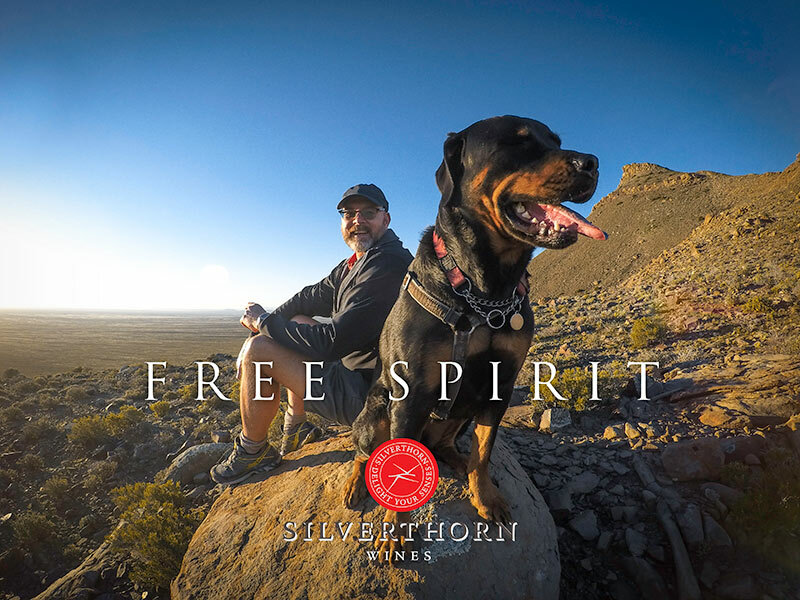 “After an incredible journey at Steenberg, for which I am eternally grateful, I am thrilled to channel all my passion and energy into Silverthorn Wines. This is the culmination of a lifelong goal and dream. I have finally conquered my Everest, now for the stars…,” says John who will be joining Silverthorn Wines full time as of 1 July 2017. 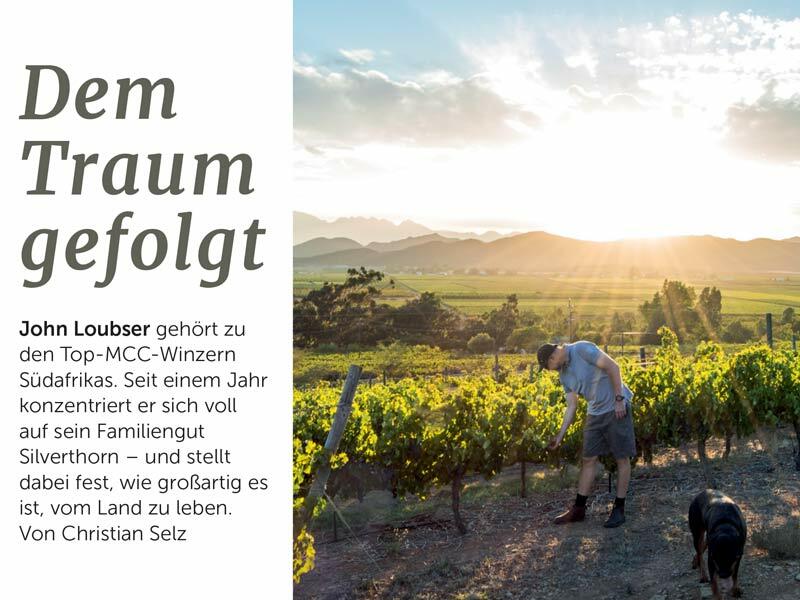 What started out as a small family endeavour, making Cap Classique from their own vines on a small family farm in Robertson, has grown from just 3 500 bottles of Cap Classique made under contract at Steenberg in 2004, to current production levels of some 38 000. 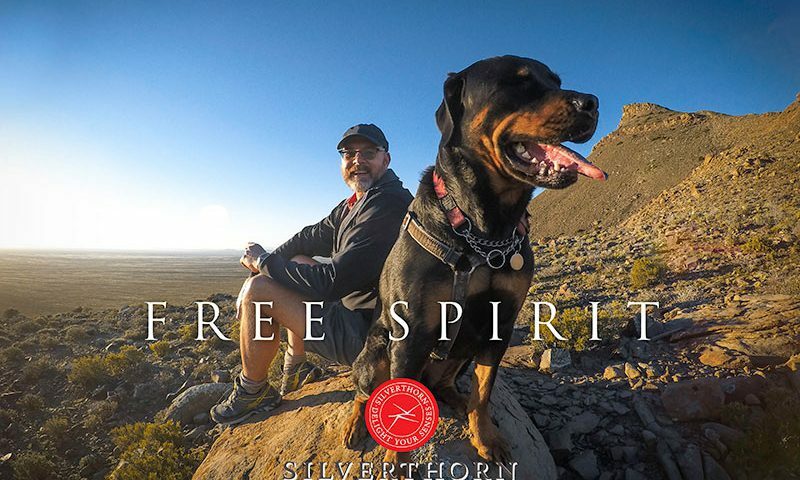 The 10,5 hectare Silverthorn farm situated on the banks of the Breede River, was bought by John’s father-in-law in 1976 and taken over by the Loubsers in 1999. Producing only traditional bottle fermented sparkling wine, Silverthorn Wines enjoys acclaim as a thoroughbred Cap Classique producer. 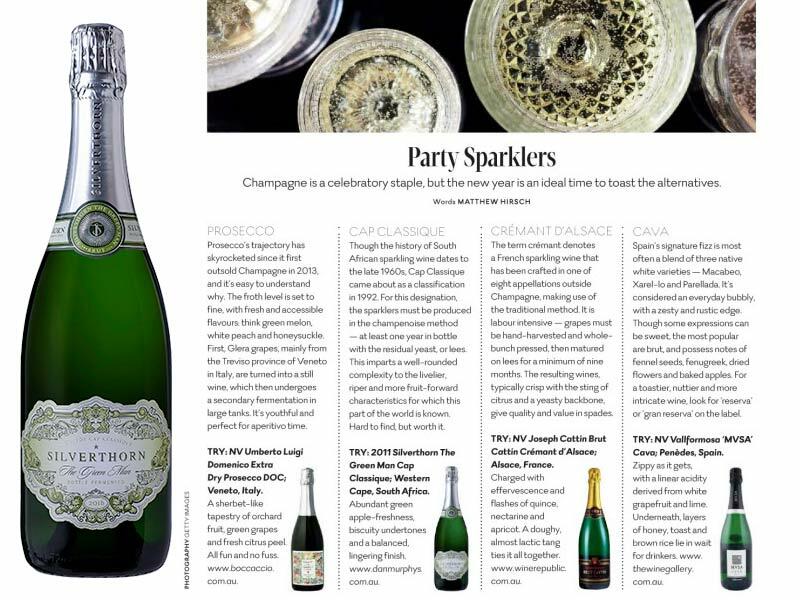 Their first vintage, The Green Man 2004, was released in 2006 setting a new benchmark for South African Blanc de Blancs. Since then two additional signature MCC’s have been added to the Silverthorn range – The Genie, a Rosé, and Jewel Box, a special cuvée of Chardonnay and Pinot Noir. 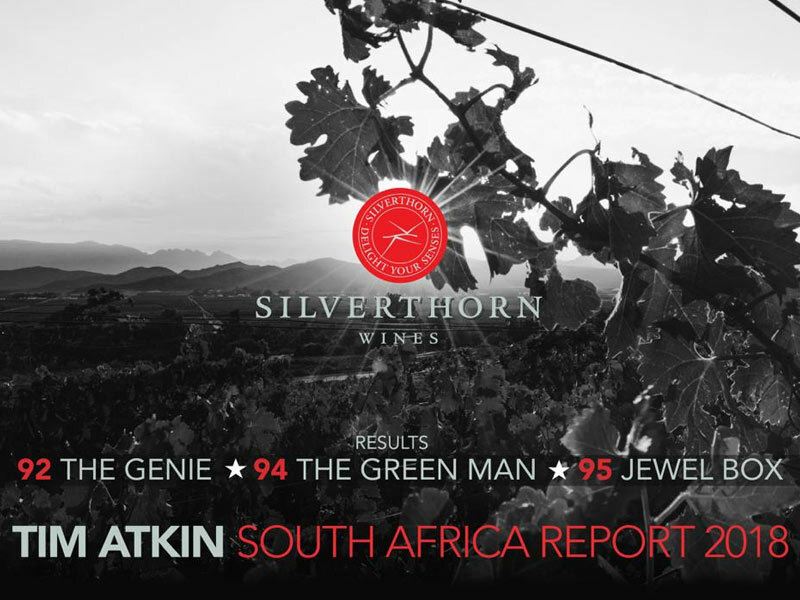 With John’s excellent pedigree as a winemaker, it is not surprising that his Silverthorn Cap Classiques have achieved sterling recognition, starting with a Platter 5-star rating for The Green Man 2010. As Overall Winner of the 6 Nations Challenge, the 2011 vintage equally impressed international judges. The Jewel Box is also starting to make waves after British commentator Tim Atkins selected the 2010 vintage as his Best South African Cap Classique in 2016. For John’s wife, Karen, who has been running the business end of Silverthorn Wines from the onset, the decision to focus his undivided attention on a full-time basis on the family enterprise is extremely welcome. “Karen’s role at Silverthorn is very important – she handles sales and marketing as well as all the administration. She is extremely excited about the new prospect of me being 100% involved,” adds John. A family business to the core, their daughter, Faine, handles all Silverthorn’s social media, whilst son, Tivon, assists with wine shows and deliveries. Of course, Thena the Rottweiler is ever present. John joined Steenberg as cellarmaster in 2001 from Graham Beck Wines in Robertson and ends his tenure as general manager of both the wine and hospitality divisions at the end of June. An accomplished winemaker, Loubser has garnered many accolades including the elusive Diners Club Winemaker of the Year award in 2003. He became a member of the Cape Winemakers Guild in 2005.